Framing himself as Brazil’s moderate conservative choice for 2018, Flávio Rocha is not wasting time. 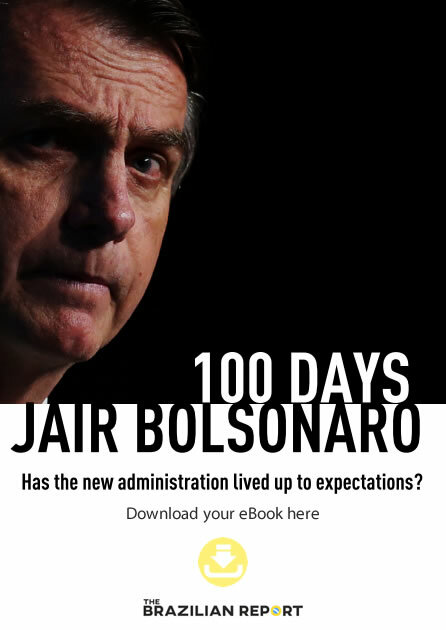 Immediately after announcing his candidacy, the businessman-turned-politician made sure that Brazil’s media knew that he and his family frequented Evangelical Churches. But last weekend, he also traveled to Mato Grosso do Sul to seek approval from several Evangelical leaders. Rocha is running with the Brazilian Republican Party (PRB), which has strong ties to the Universal Church of the Kingdom of God’s broadcast media empire Record. But plenty of other candidates are scrambling for Evangelical support. “There’s this idea that the Evangelical bloc is a homogenous, cohesive group that shares well-articulated ideas. What we continue to notice is that it’s a plural group, as much with political parties as with denominations,” said Bruna Suruagy, a psychology professor at Mackenzie University. 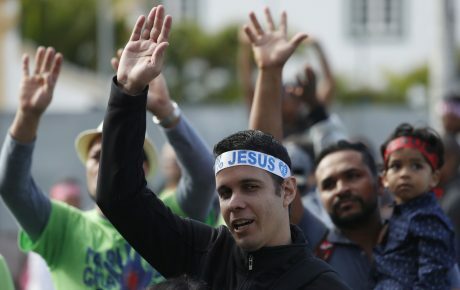 “The Evangelical Caucus adopts a tone and discourse that is quite noisy and performative, which generates the impression of power – perhaps more power than it actually has,” Suruagy told The Brazilian Report. Pentecostal and neo-Pentecostal Churches in Brazil tend to defend more conservative positions. Suruagy says that Churches often place themselves in the position of “rescuing a lost morality, traditional values” – much like Rocha purports to do with his candidacy. Rocha’s biggest rival is Jair Bolsonaro, Brazil’s far-right presidential candidate who currently has 15 percent of voting intentions to Rocha’s one percent. But they’re not just competing for the right-wing vote: despite being a Catholic, Bolsonaro is also vying for Evangelical endorsements. One strategy is his choice for vice-candidate, with rumors flying that he is close to choosing pastor and Congressman Marco Feliciano or Senator Magno Malta. Already, televangelist preacher Silas Malafaia predicts that 80 percent of the Evangelical vote will go to Bolsonaro, although he has yet to endorse him. In Datafolha’s latest polls, two candidates are likely to lead the pack if Lula is unable to run: Bolsonaro and Marina da Silva. Marina declared Evangelical beliefs openly in 1995, but her attempts to please the Evangelical Caucus during the 2014 elections saw her popularity waver and plummet. Nonetheless, just as in 2014, this year’s candidates are already scrambling to show strong ties to Evangelical Churches in the hopes of boosting their voter bases. Brought up by an Evangelical mother, former Supreme Court Chief Justice Joaquim Barbosa could also be favorably viewed despite having yet to announce if he will run. 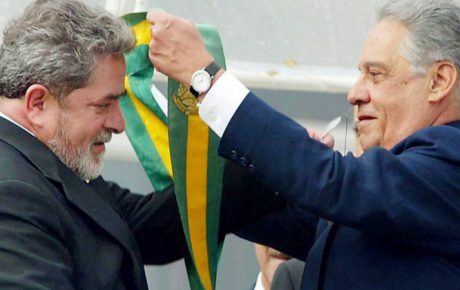 Meanwhile, center-right candidate Alvaro Dias has offered his vice-candidacy to a PRB candidate of the Universal Church’s choice, and, if allowed to run, Lula could also win over a substantial number of Catholic and Evangelical voters. He may not be polling well, but former finance minister to the Temer government Henrique Meirelles has long held ties with the Assembly of God Church. 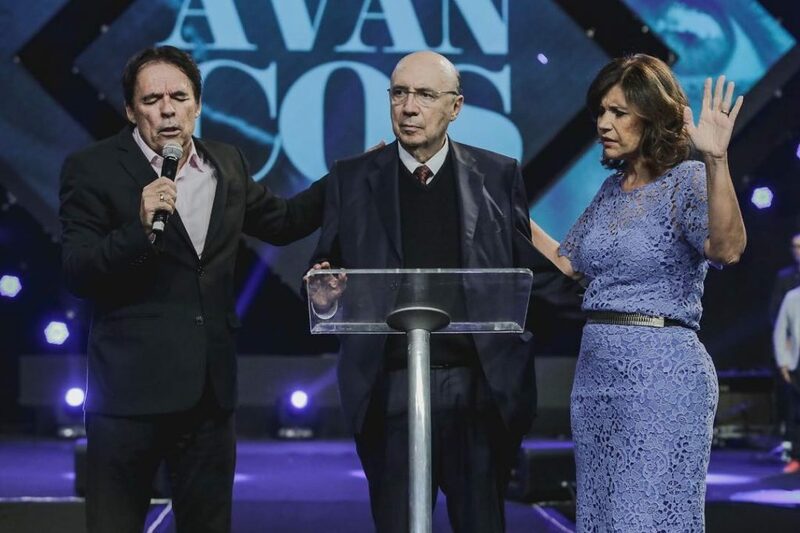 Meirelles also looks to be seeking Evangelical support, reportedly meeting with pastors in churches on the fringes of big cities as he gears up to campaign. Among other candidates, appropriating Evangelicalism is viewed with heavy suspicion. Fernando Haddad is unlikely to regain support after Evangelicals disowned him in 2016; Geraldo Alckmin’s attempts to meet with Evangelical leaders resulted in frosty coverage on Christian news sites. However, Alckmin’s own fervent Catholicism has also lent him strong links to Evangelical leaders eyeing up power strategies. But banking on support from Evangelical voters is not necessarily a straight shot to power, as Marina found out in 2014. “Marina experienced a significant growth with the death of Eduardo Campos, even reaching first place at one point, but then votes fell and kept falling,” said Christina Vital, a professor at the Federal Fluminense University. Vital said Marina’s self-declared Evangelicalism hurt existing support – mostly young voters with university educations. But her inclusion of LGBT rights in her agenda resulted in a backlash from Evangelical voters who interpreted her as disingenuous. But, Vital emphasizes, Marina’s fall isn’t a conclusive indicator of a united Evangelical population. “[The Evangelical vote] doesn’t necessarily have a direction, nor does it necessarily gather for whoever flies the Evangelical flag. Pastor Everaldo tried to unite Evangelical voters in 2014 and was unsuccessful,” she said. Social class is an important factor, according to Vital. “A good part of Evangelicals are lower middle class, which corresponds to 54 percent of votes in Brazil – so that’s a social layer or a tactic,” she said. While leaders of Evangelical Churches might be wealthy white men, social mobility during Brazil’s boom years saw the face of the middle-class transform. As early as 2010, 53.5 percent of the new lower middle class was Afrobrazilian. However, this could further split voter bases: black Evangelical movements, often heavily involved in projects in underprivileged communities, focus on social justice agendas such as women’s rights, religious diversity and anti-racism movements. They’re sizeable enough to be influential: Ariovaldo Ramos is one such Afrobrazilian evangelical influencer, a pastor with a 45,000-strong Facebook following; Ronilso Pacheco is a teleologist, social justice activist and occasional columnist at The Intercept Brasil. 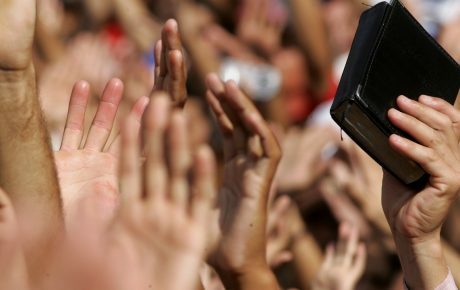 But this year’s election isn’t just a chance for political parties and individuals to advance agendas; the Evangelical bloc is also seeking to up its representation in all of Brazil’s political houses. Since October 2017, the Evangelical Caucus has been negotiating an alliance with Catholic political leaders, in order to win more congressional seats. 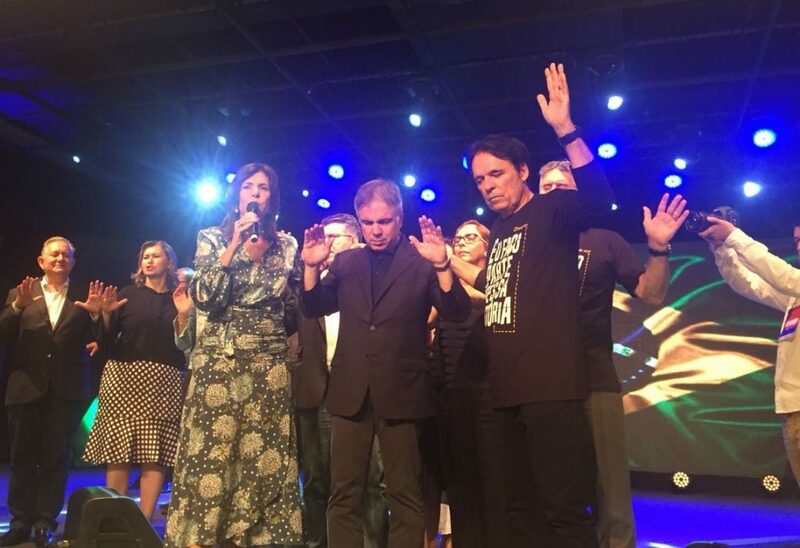 Figures including Magno Malta, João Campos, Sóstenes Cavalcanti and Antonio Bulhões are leading efforts on the Evangelical side, with Sara Nossa Terra, Universal of the Kingdom of God, Assembly of God and Baptist churches all involved. 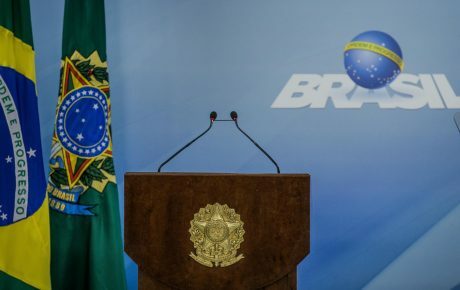 The Confederation of Councils of Pastors of Brazil (CONCEPAB) and the Lower House’s president of the Catholic bench in the Chamber Givaldo Carimbão are also reportedly involved in negotiating an alliance between the Catholic and Evangelical blocs. Although Congress blocked moves to switch to a single non-transferrable voting system, which would have boosted Evangelical representation, Vital said that 2016 showed Evangelical political leaders acting tactically. “Crivella’s election represents strategic alliances between different Evangelical sects to ascertain positions of power,” she said. Bolsonaro’s candidacy is evidence of these alliances helping to garner support. Fernando Francischini, Vitório Galli, Pastor Eurico and Marco Feliciano are all Assembly of God congressmen openly supporting Bolsonaro’s campaign, as is Irmão Lázaro, a Baptist Church congressman. As the election race gathers speed, inter-Church alliances could provide strong indicators of which candidates to watch. 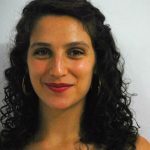 Based in Rio de Janeiro, Ciara focuses on covering human rights, culture, and politics.